the Paths of Harvey and Irma. 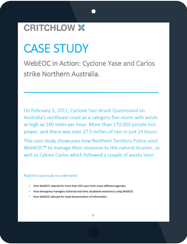 How WebEOC acts as an end-to-end support platform during a widespread crisis. 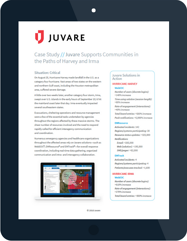 Complete the form below to download the case study. How WebEOC allowed for rapid dissemination of information.